Wade Bowen and Sea Gayle/BNA Records are responding to fan demand for new music by releasing a 10-song collection The Given on May 29. The new music will be available at all digital music retailers and in select brick and mortar stores. 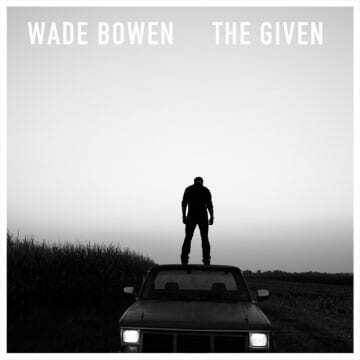 As an added bonus, Bowen will give fans full-access to the recording process by offering the work tapes of several of the new songs exclusively on www.wadebowen.com beginning release day. “With the fan base that Wade has already built, it only makes sense to throw out conventional wisdom and make this great new album available to his thousands of loyal fans as soon as possible,” said Sony Music Nashville Chairman and CEO Gary Overton. Produced by Justin Niebank, the 10-song disc reflects Bowen’s evolving vision as a songwriter. 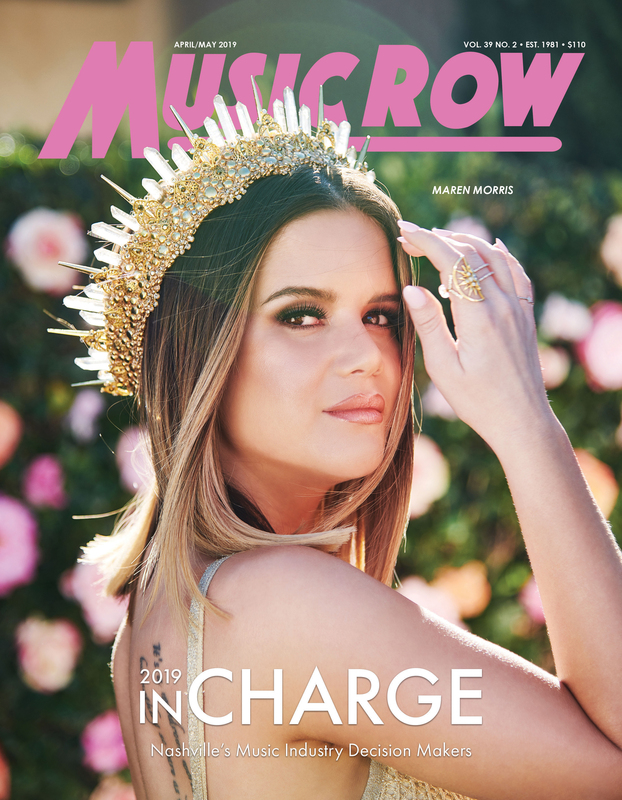 In addition to nine songs that include Bowen’s name in the writing credits, the album also includes a Townes Van Zandt cover of “To Live Is To Fly” featuring special guest vocals by Guy Clark.